Computational Fluid Dynamics (CFD) is the branch of science and technology, dealing with simulation of fluid flow with heat and mass transfer in and around various engineering and natural objects. 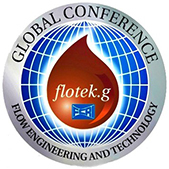 Fluid flow plays the key role in the working process of many engineering devices. Designing of such devices for the required operational parameters is impossible without reliable prediction of characteristics of these flows. 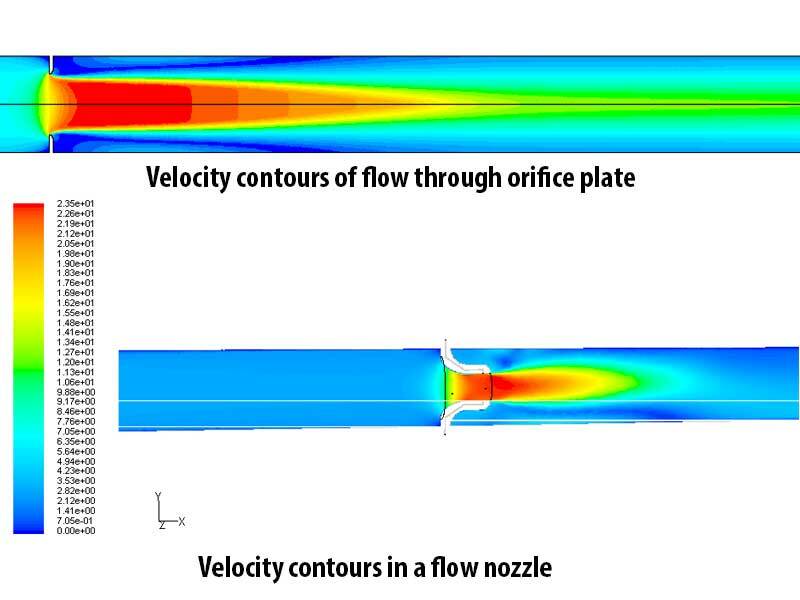 CFD plays a vital role in modeling and design optimization of many flow devices. CFD simulations also enable flow solutions at the true scale of the engineering systems with the actual operating conditions. Using CFD analysis, lead time in design and development can be significantly reduced and can simulate flow conditions not reproducible in experimental model tests. 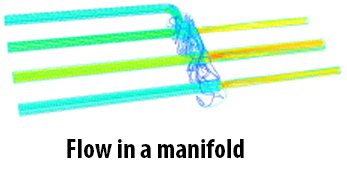 Results of CFD provide more detailed and comprehensive information of the flow field. The attempt at using Computational Fluid Dynamics to solve practical Fluid dynamics problems began in FCRI as early as 1991. The initial attempt was to develop Fortran Codes for solution of standard fluid dynamic problems as commercial codes were too costly or were not available. Towards this a number of FORTRAN codes were developed and problems were solved. Typical solution of a simple problem would take about a week in the 486 machine available with the Institute at that time. As commercial codes were becoming more available and computing resources were becoming cheaper, the Institute obtained the General purpose CFD Software FLUENT. The software was used to primarily optimize the choice of testing or experiment to be done on fluid flow and thermal problems that were taken up by the Institute and then for validation. The software was updated with latest versions so that the Institute had the capability to address new problems in compressible, incompressible & multiphase fluid flows, cavitation, etc. FCRI has undertaken many sponsored/internal CFD projects in the area of Design optimization, modeling, simulation, design validation, etc. 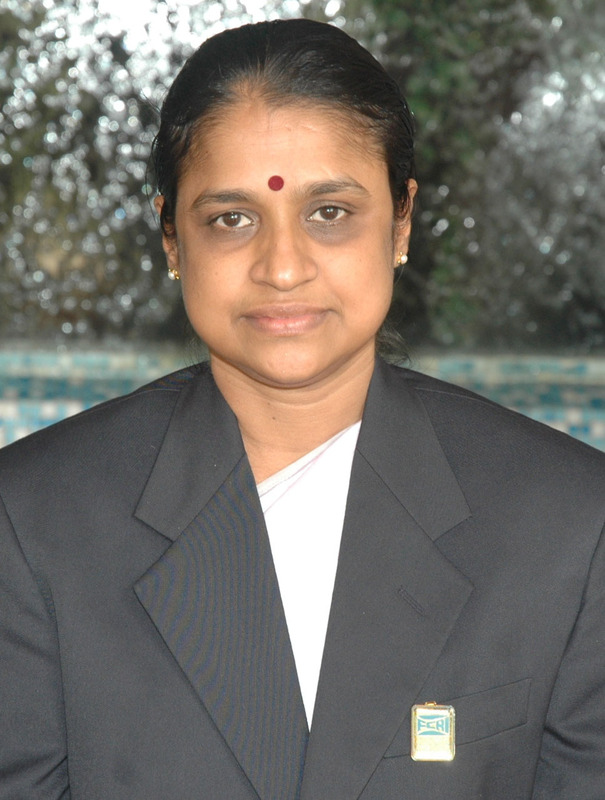 for various industries and other scientific and technical organizations. CFD modeling of flow system and simulations are carried out using FLUENT, a finite volume method based software package. The Institute has the latest version of ANSYS software. The following are the major areas covered. Flow simulation through different types of flow meters like venturi meters, orifice meters, thermal mass flow meters, cone flow meters, vortex shedding flow meters, pitot tubes, etc. Flow simulation through different types of valves , piping configurations, bends, diffusers, pump intakes, flow nozzles, static mixer, etc. Modeling and simulation of fluid flow through Intermediate heat exchangers, air inlet silencers, leakage through IHX Seals & Labyrinth seals etc. Flow simulation and design optimization study of Surge tank of reactor, Snout weir, etc. Installation effects study on Flow meters. Flow simulation and design optimization of different types of strainers, etc. A basic training course on “Basics of Computational Fluid Dynamics and Software” is conducted annually for two days during the month of July.